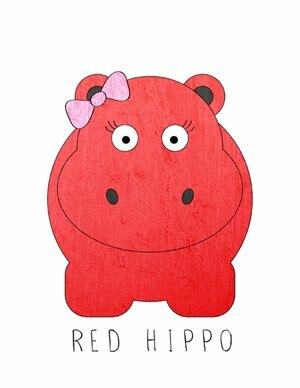 Red Hippo: something that's on my mind. the funny thing about these people is...the very nature of the inconsiderate person makes it impossible for them to ever recognize this quality in themselves. the same can be said about the self-centered and selfish individual. i'm sure we all have one or even two people in our lives that we just want to SHAKE sometimes (or even remove from our world completely). sometimes that's possible and sometimes it's not. when it's impossible to remove this person, the only thing that can be done is to change your expectations. if they always show up as self-centered and inconsiderate...don't expect them to be anything other than that. ever.